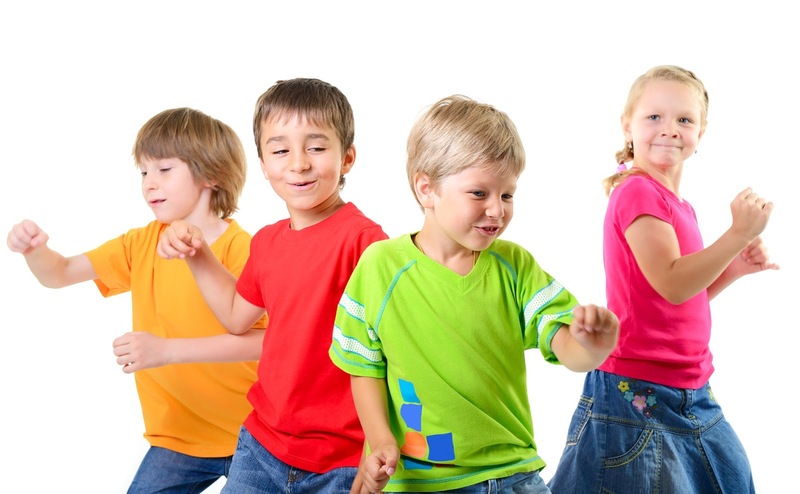 Elementary math education can seem like a teeter totter (remember those?) You are constantly shifting to find the balance between research based and real life. The seemly cold world of "research based" content can seem lofty and SO out of touch with the day to day life of the kids in your classroom. The theory is sound and it all makes sense when you are sitting in a PD or reading it in a book- but the second you step back into your classroom? Forget it! The real life side of you wants to be the teacher who is engaged in hands-on, fun, sometimes messy learning. You have 25 (+!) individual kids each with their own individual needs and you want to support each of them without spending #EveryWakingMoment planning and prepping. Take a deep breath. We can merge these two worlds. You can be both an effective teacher and an efficient teacher. There are ways to seamlessly merge research based thinking into your real life classroom. And when you do? Your students will learn more, more quickly and you, my teacher friend, will have found your place of calm. I'm Susan and, lucky for you, finding that place of calm and balance is my specialty. I am all about research based teaching and I know a lot about how students learn math. At the same time, I have been in the classroom and I know that even if you are the master of all theory - without a clear focus, plan and understanding of the 'day to day' that theory will fall flat. on. it's. face. I am a clear, strategic thinker and coming up with a game plan is an exciting puzzle and an opportunity to put what I know into action. I started The Math Spot to help teachers who feel strongly about merging the worlds of research based with real life. I am passionate about helping teachers be both effective and efficient so that they can walk into the classroom feeling calm and confident. Through my blog and in my online store I offer resources to teach math in a research based, manageable and, dare I say, fun way. Ready to get started? 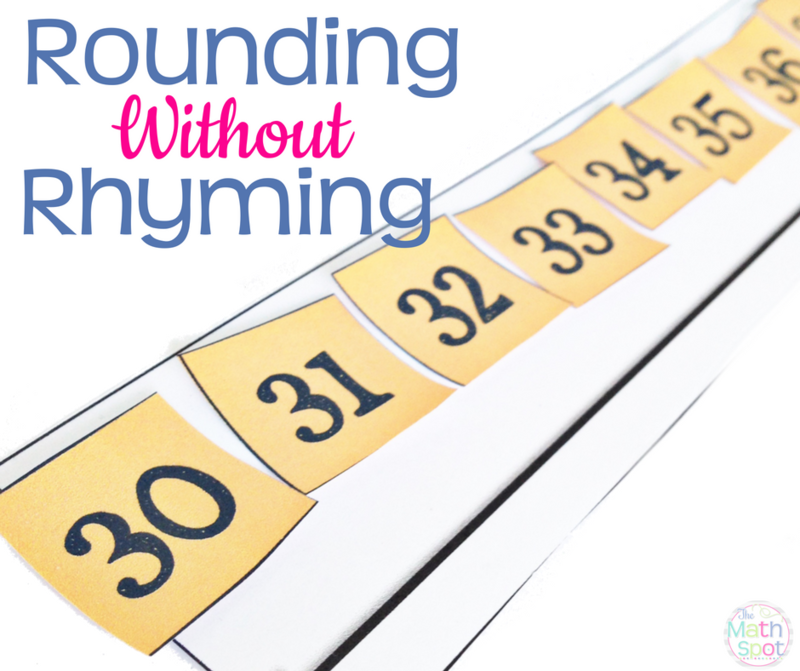 Try some of my most popular posts and lessons including How to Teach Rounding Without Rhyming, Why Keywords are NOT the Key to Word Problems or even Why Second Graders LOVE Base Ten Blocks . Like what you see? Then stick with me because finding that balance is within your reach!